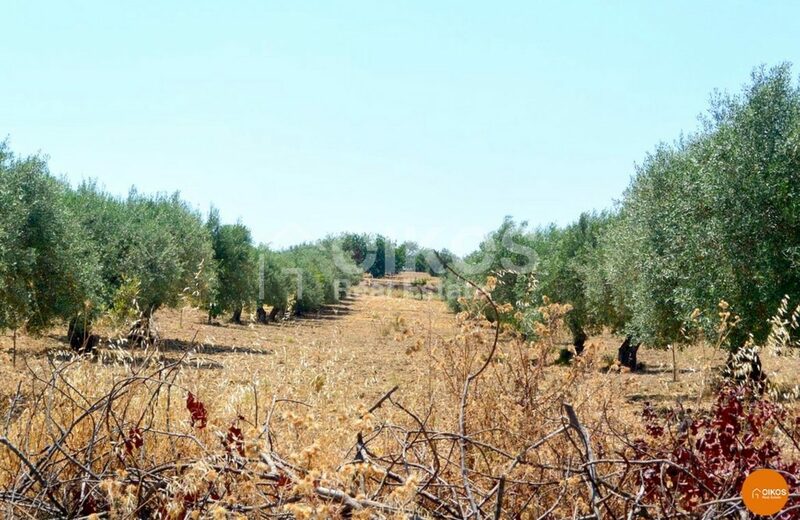 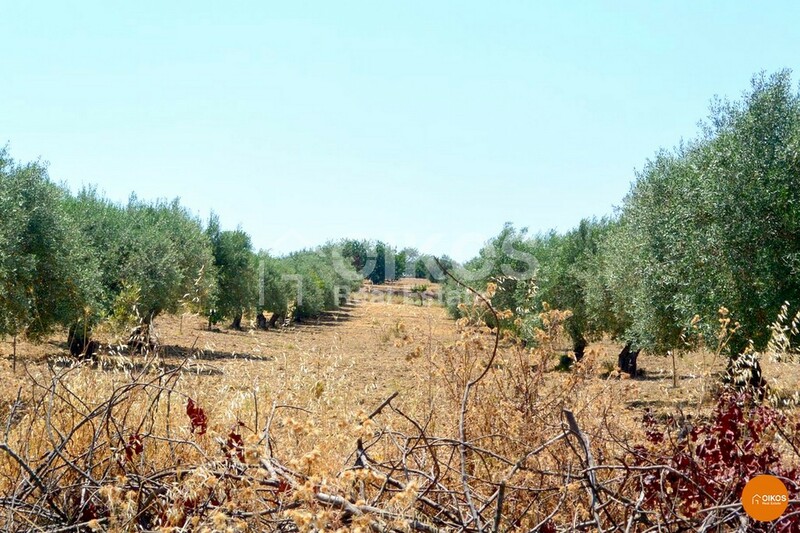 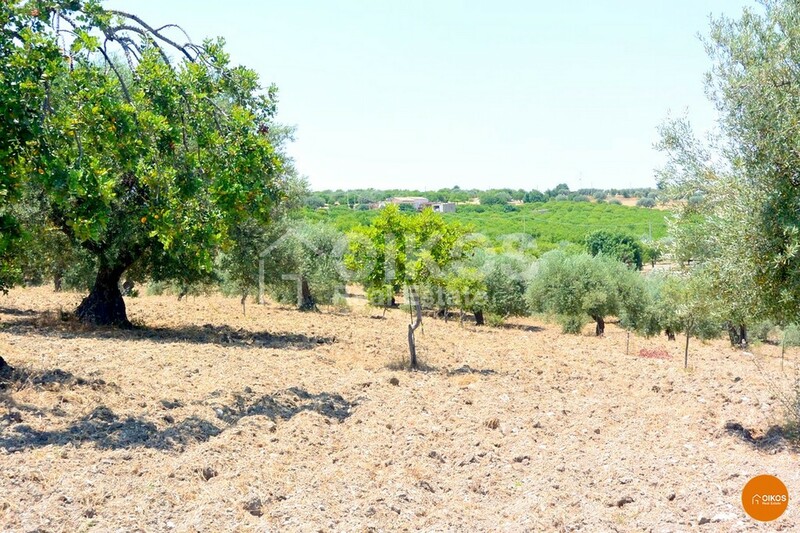 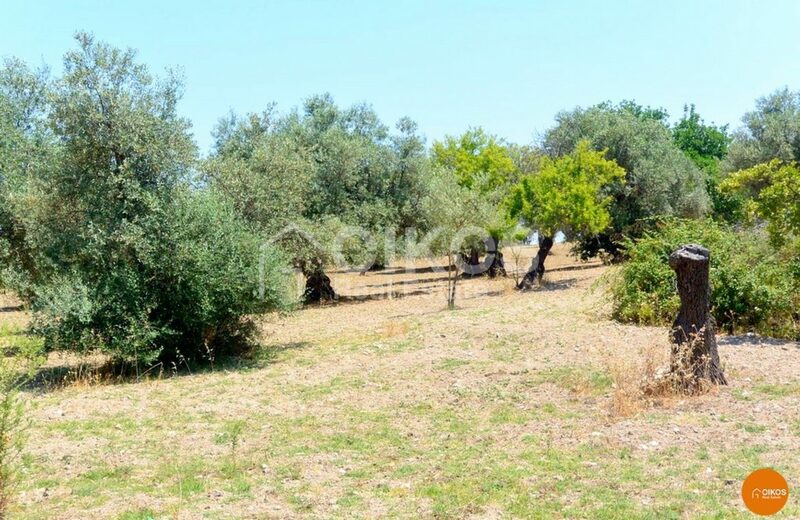 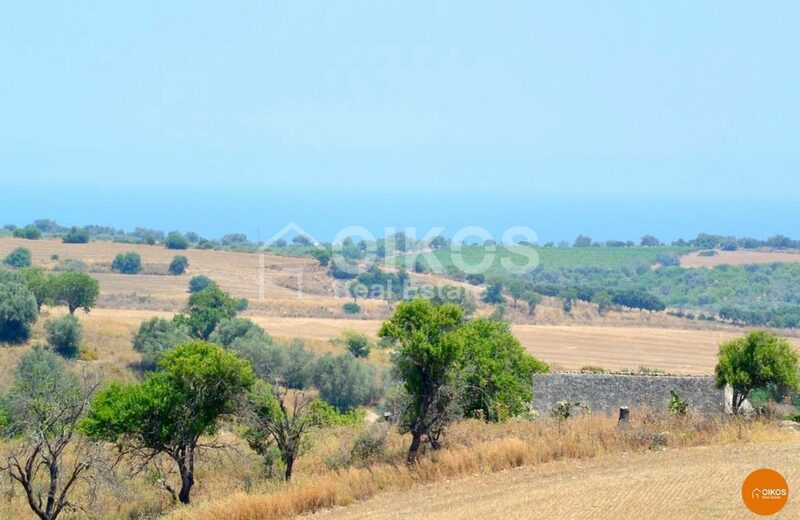 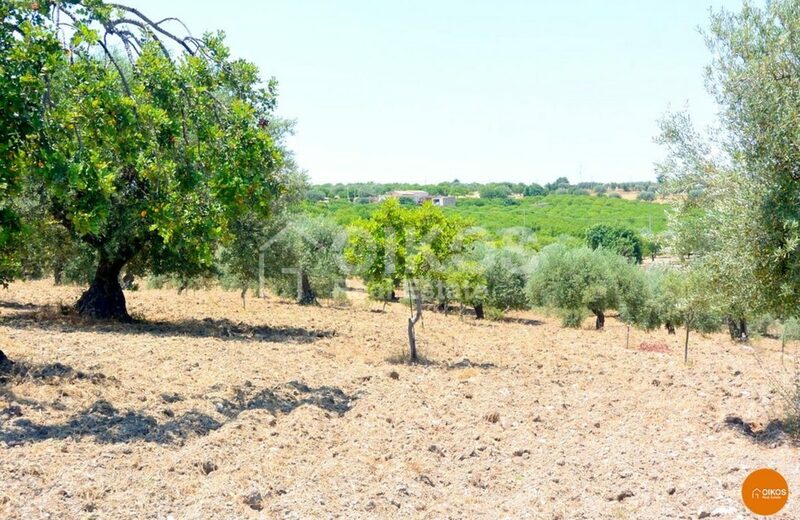 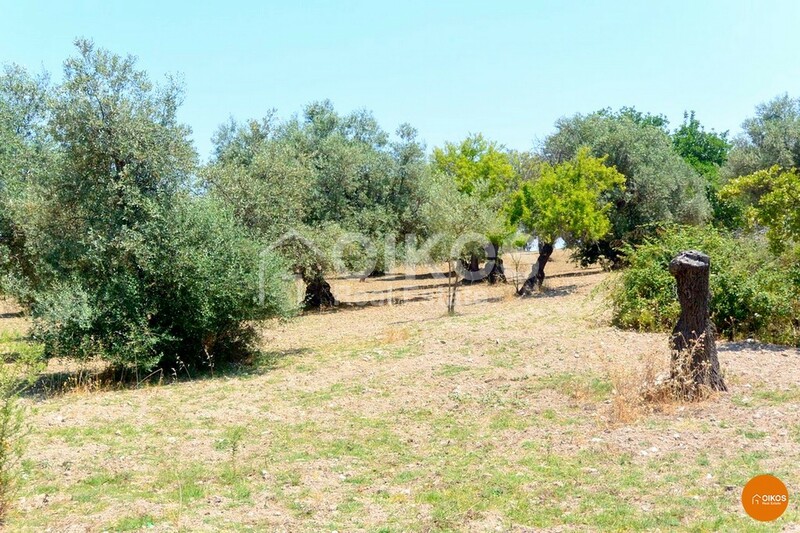 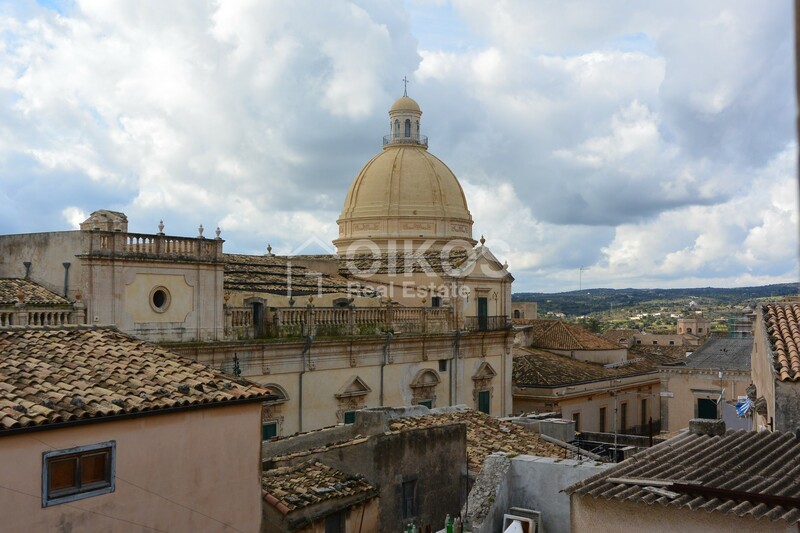 This plot of arable land is in contrada Carcinera , not far from the city of Rosolini that is famous for its carob trees – an evergreen tree that provides plenty of shade thanks to its dense foliage. 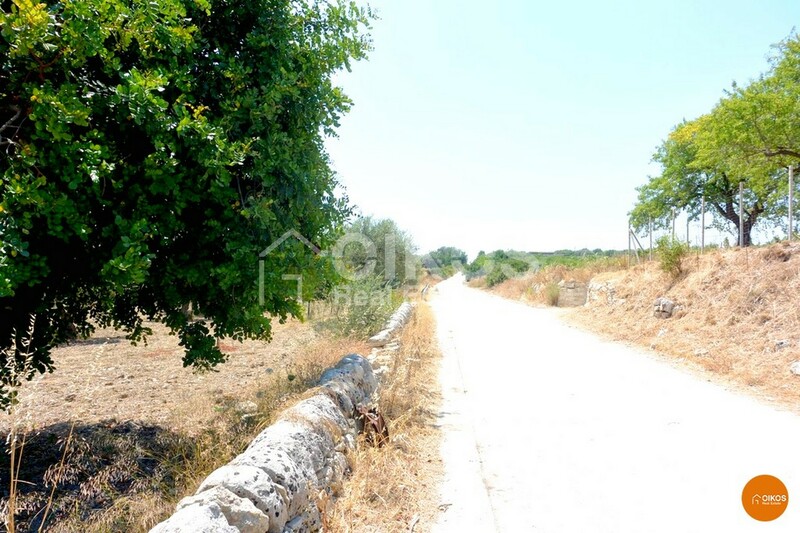 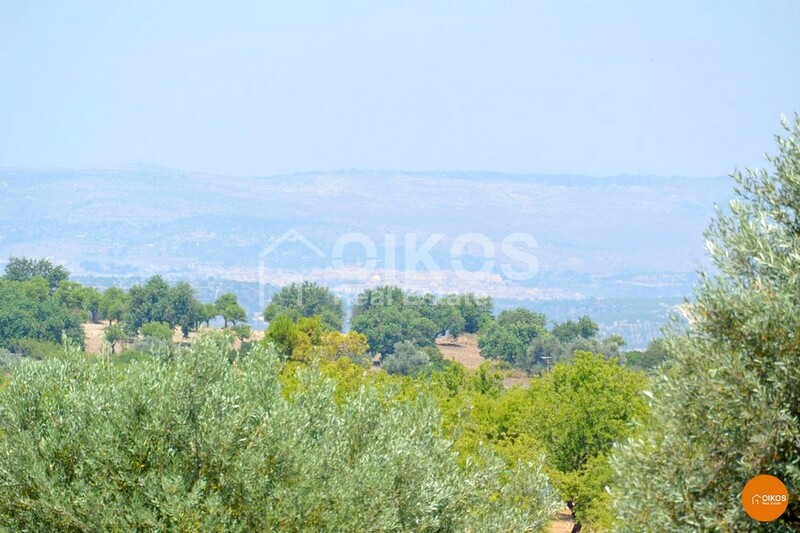 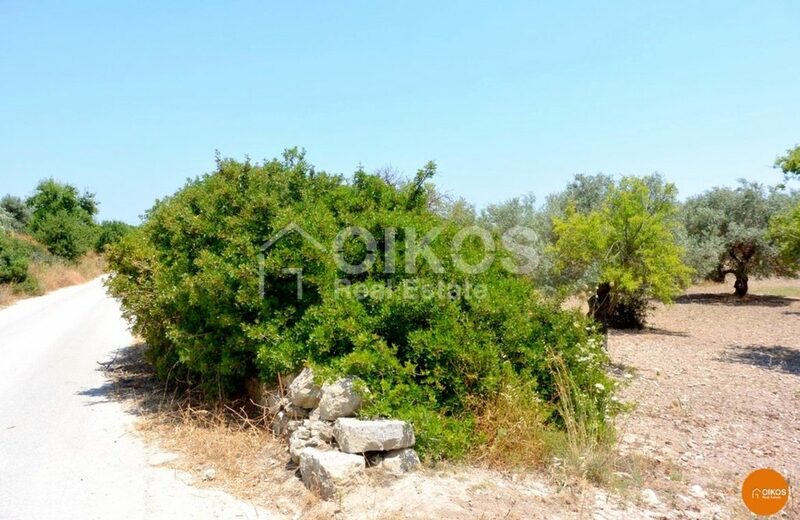 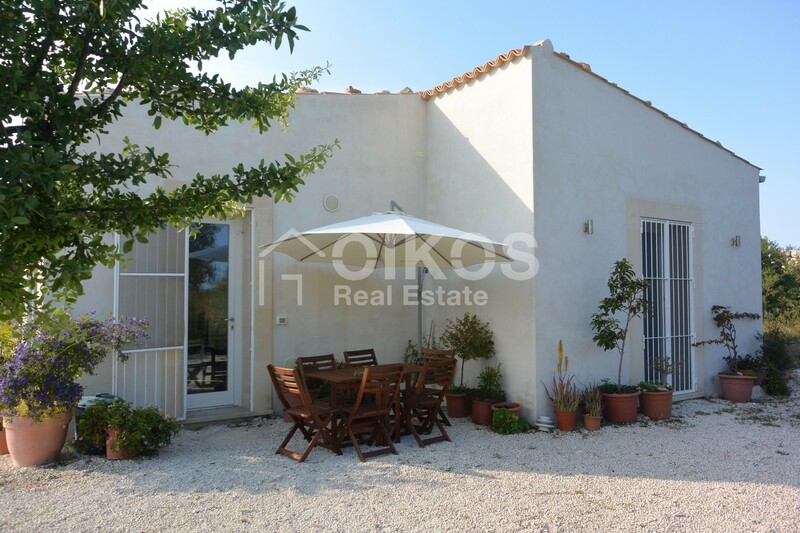 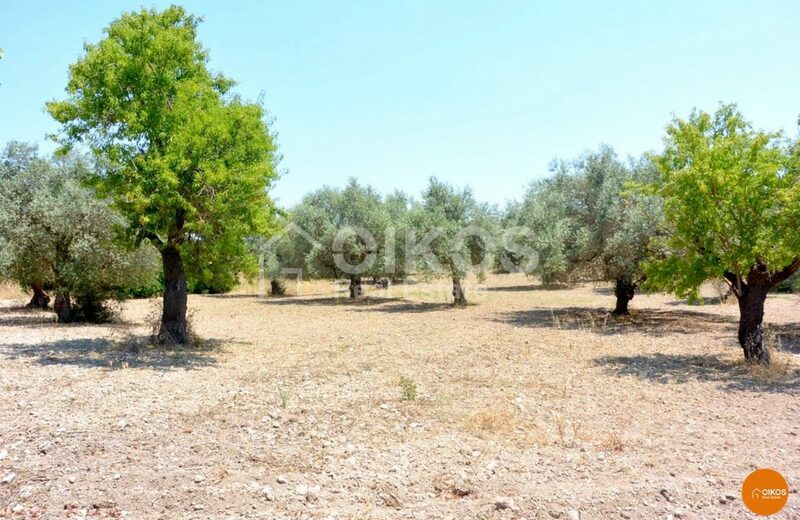 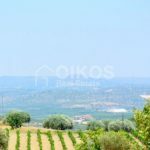 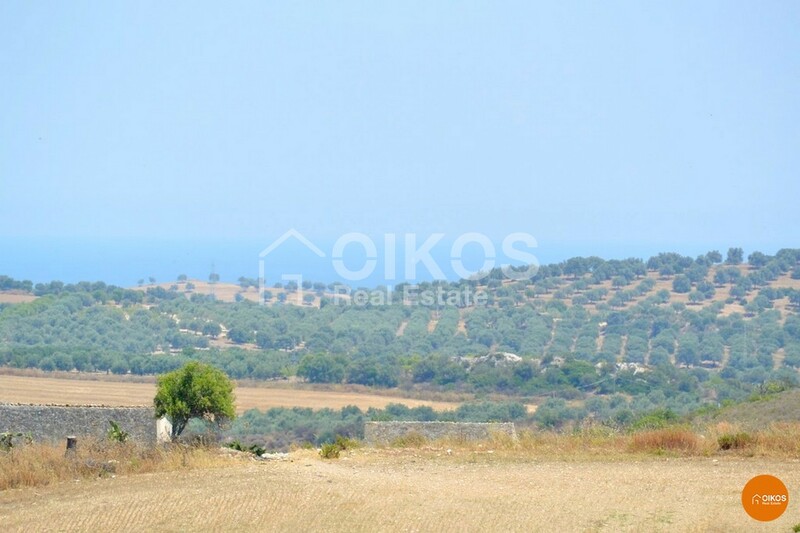 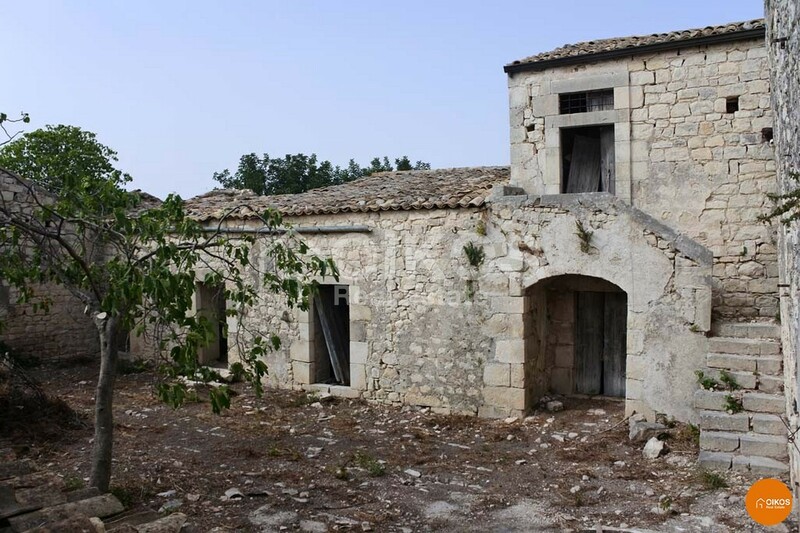 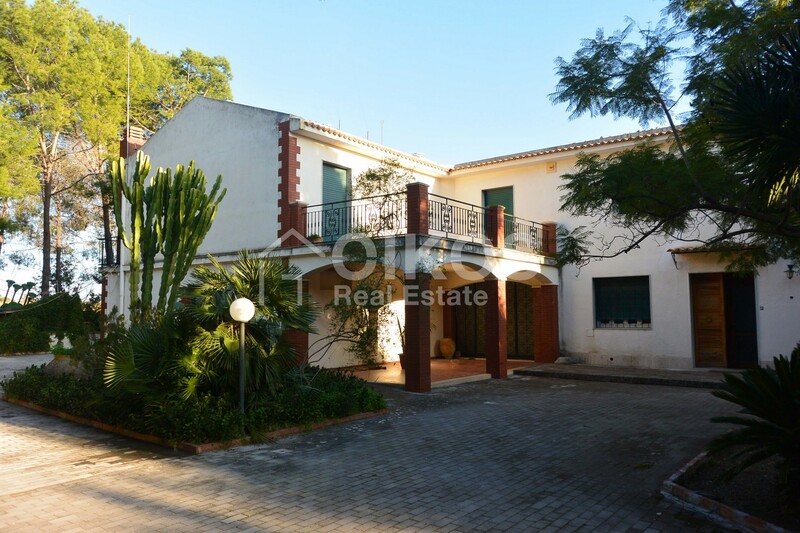 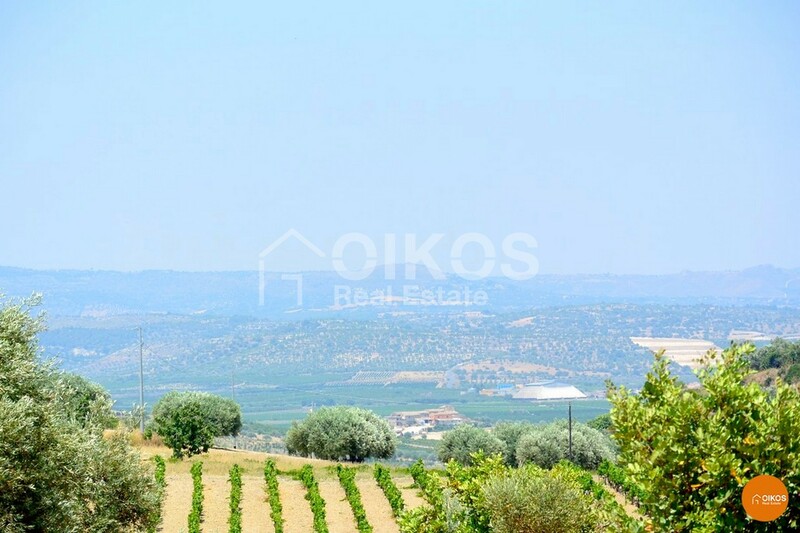 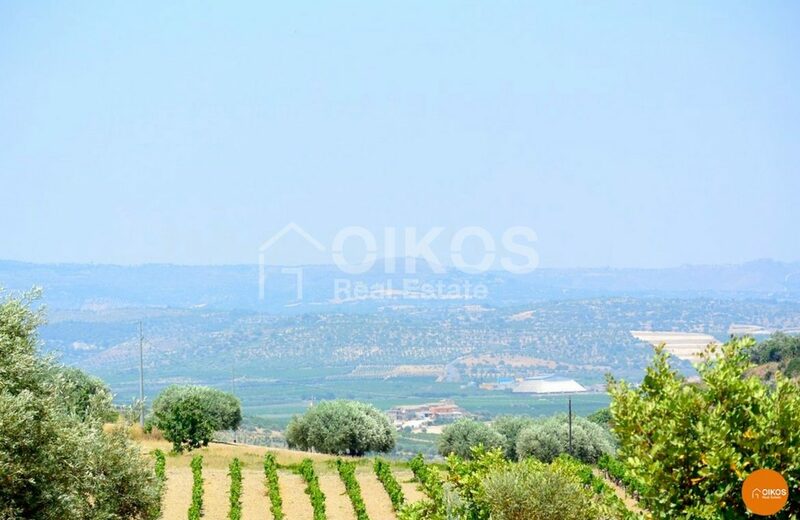 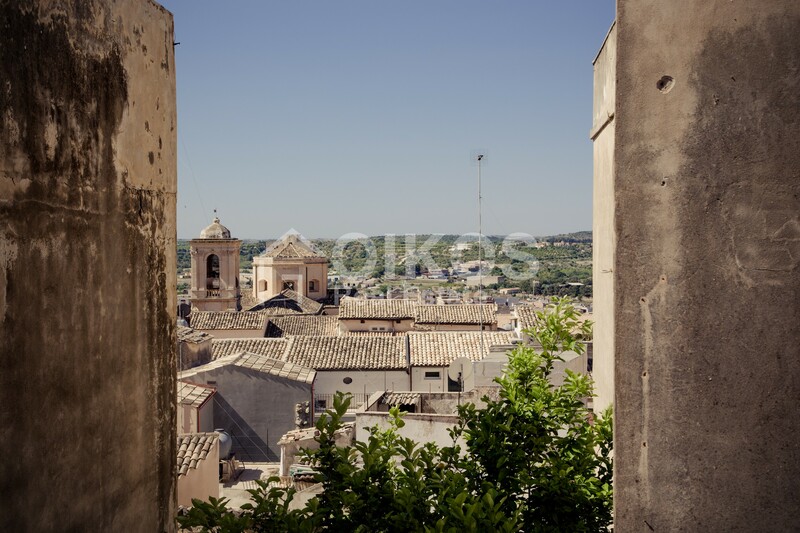 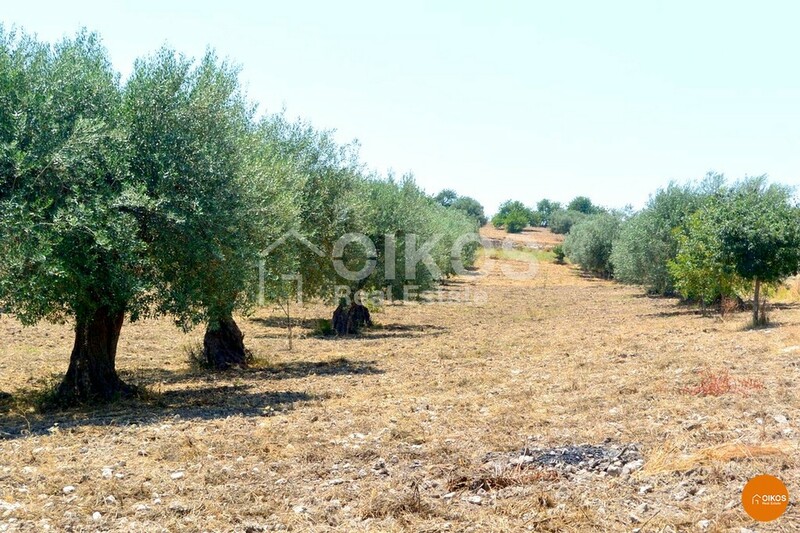 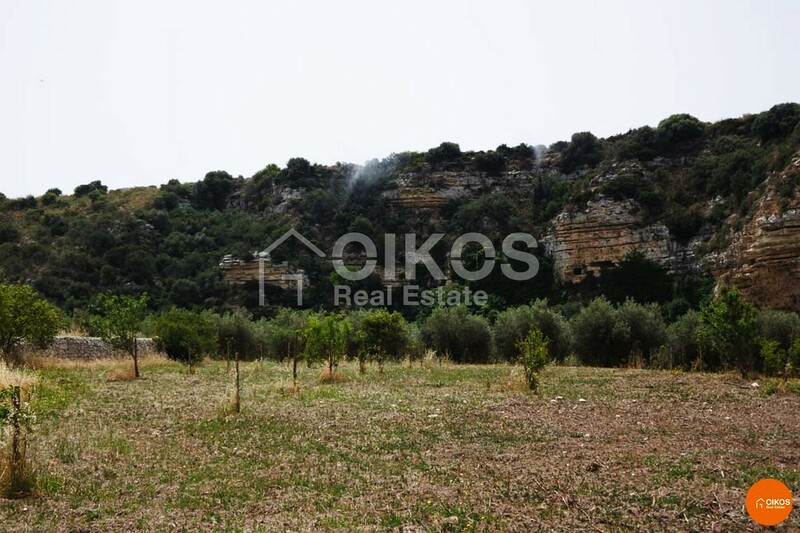 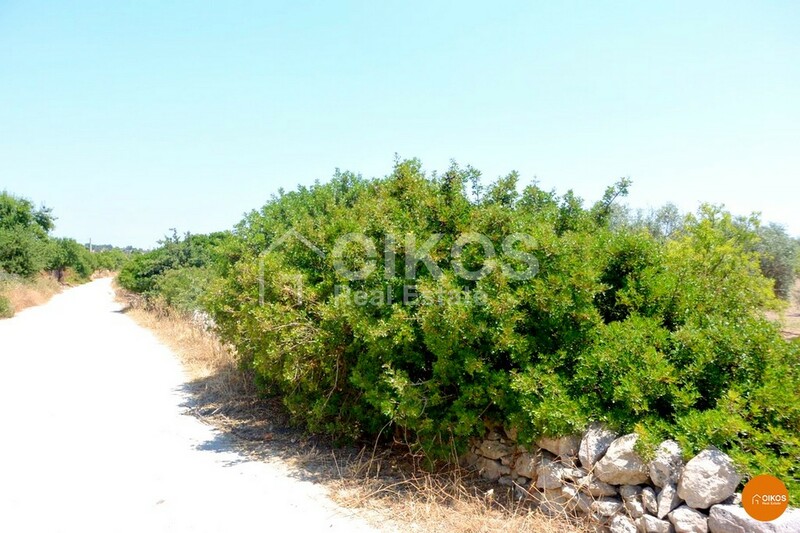 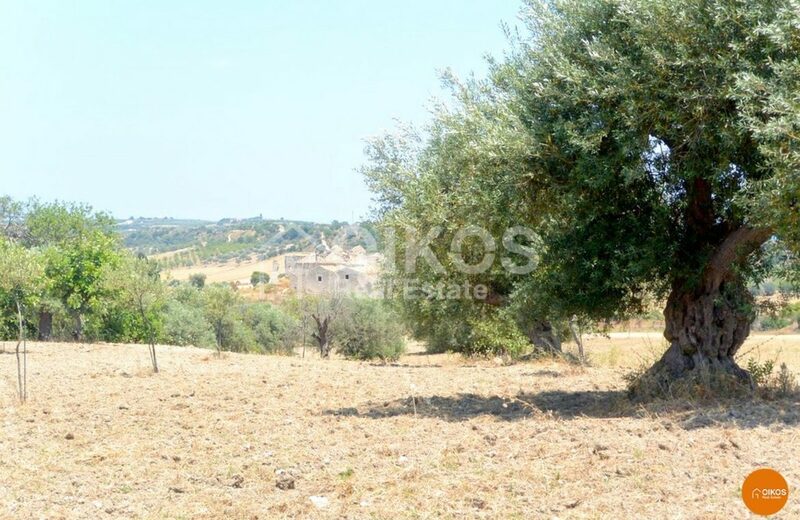 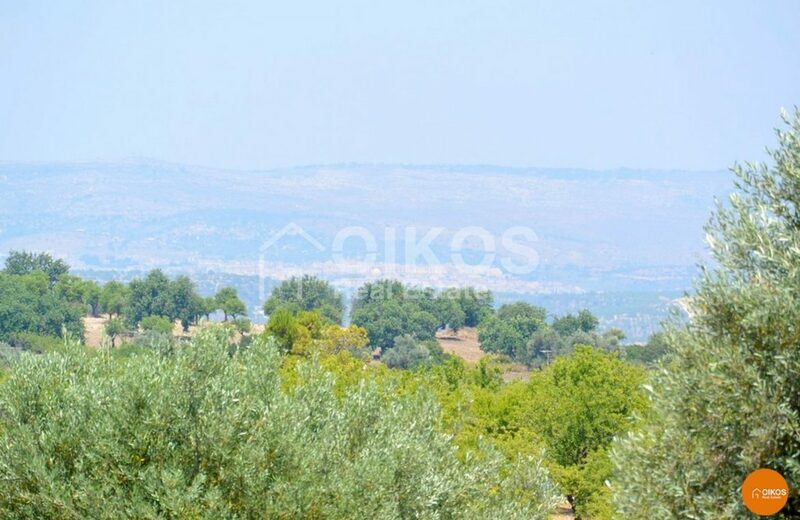 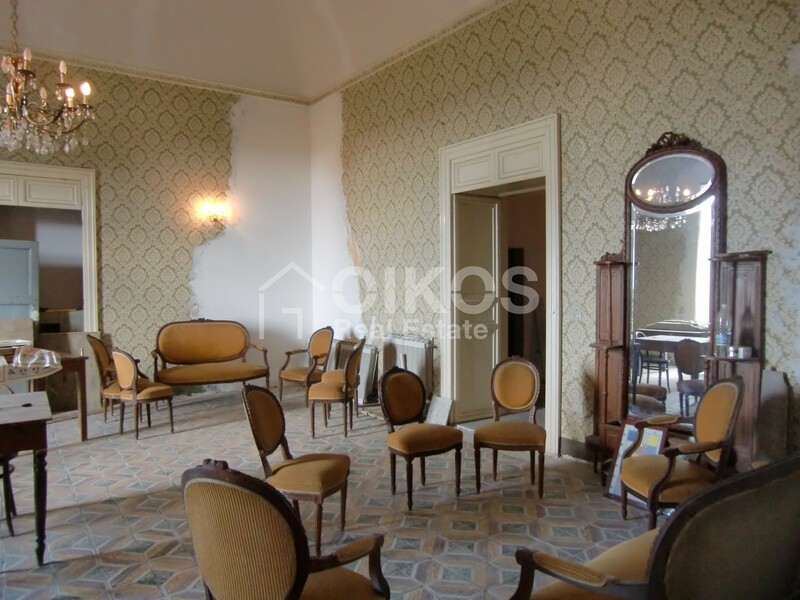 The land has an area of about 1,7 hectares and the road that leads to it is in good condition. 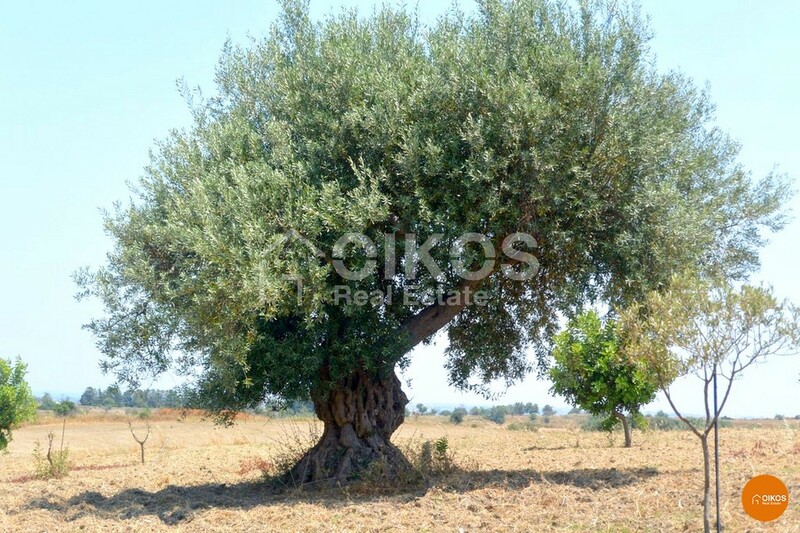 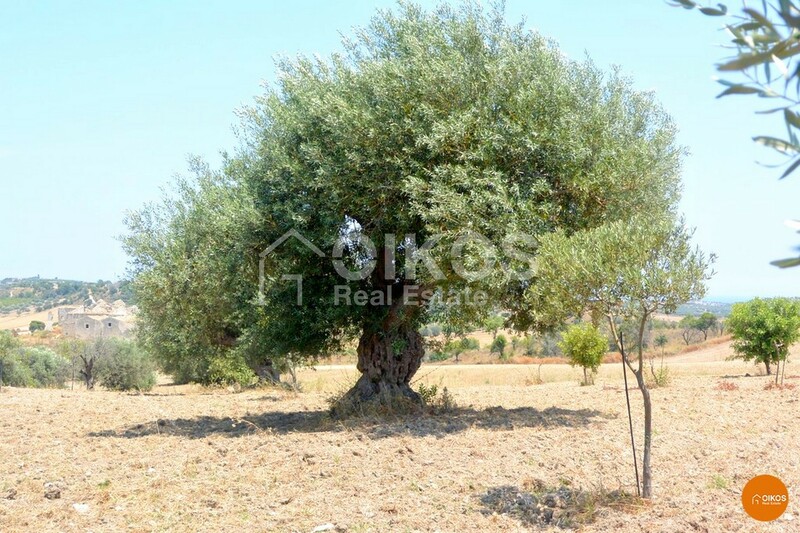 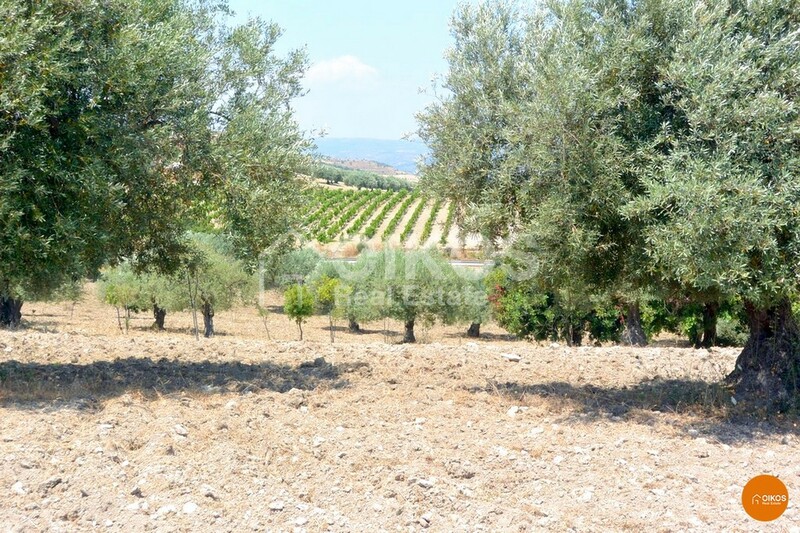 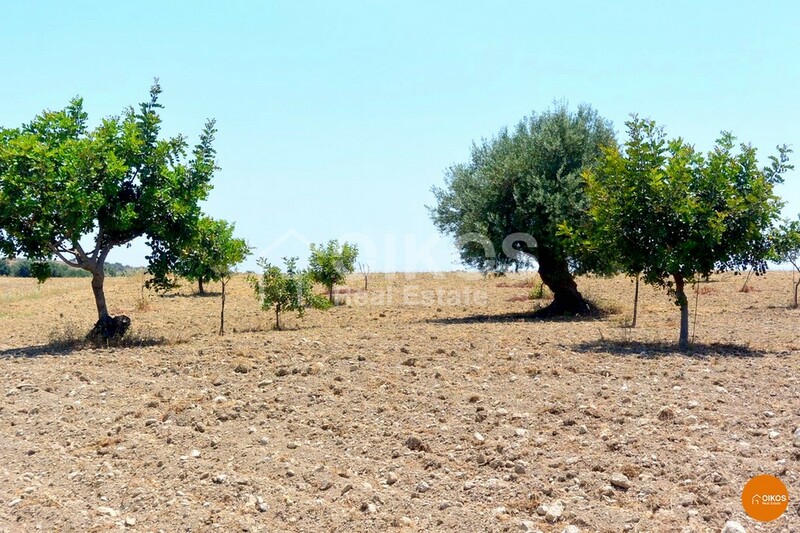 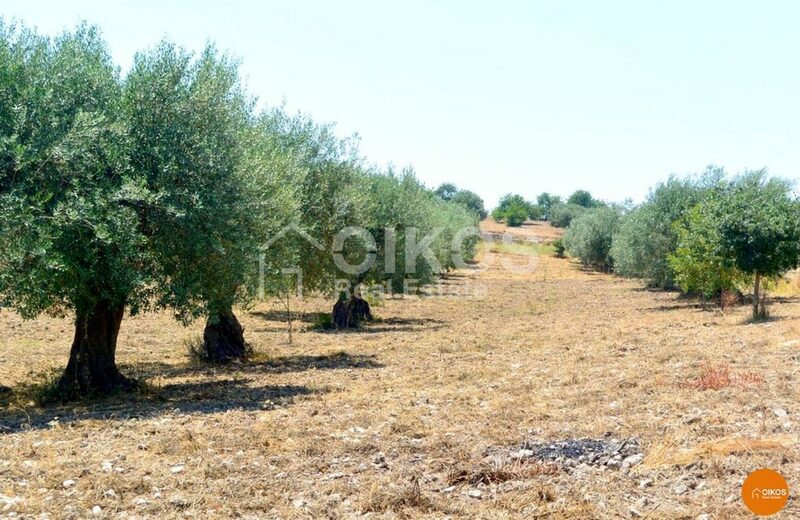 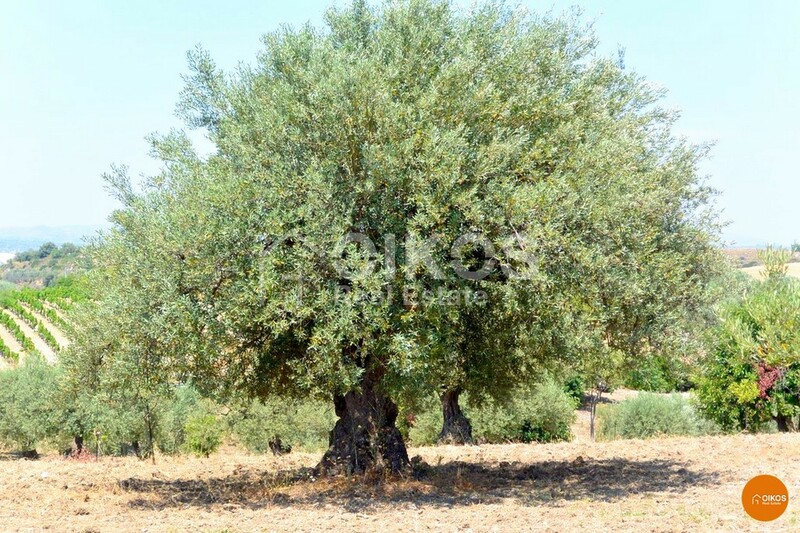 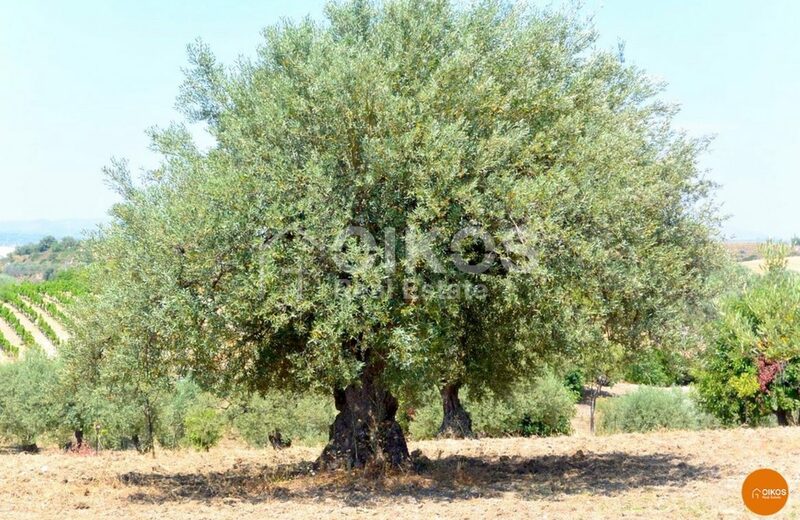 Apart from carob trees there are also several olive trees.